A few weeks ago, the Committee on the Status of Endangered Wildlife in Canada (COSEWIC) released assessments on 42 Canadian wildlife species. Some of the species on the list had not been assessed before, and the addition of these species brings the total number of wildlife species listed by COSEWIC as at risk to 668. 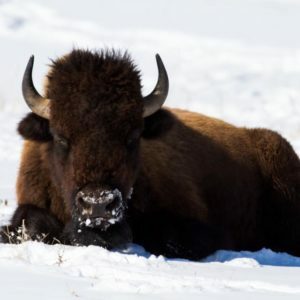 Species are put into one of six risk categories: Not At Risk, Special Concern, Threatened, Endangered, Extirpated (no longer exists in the wild in Canada, but still exists elsewhere), and Extinct. Also in some cases there isn’t enough information to make an informed decision, whereupon COSEWIC assesses the species as Data Deficient. 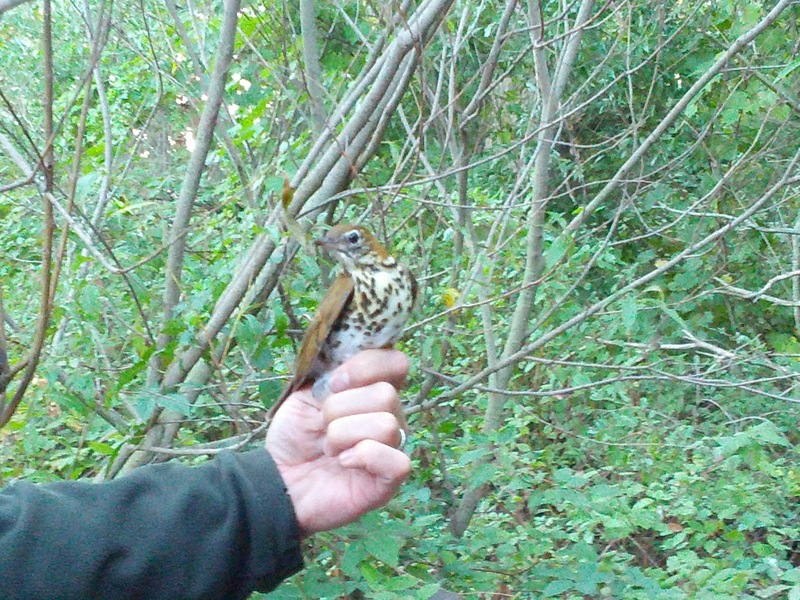 The Wood Thrush, along with the Eastern Wood Pewee, are two bird species among the 42 species assessed by COSEWIC this year. Neither of these birds has ever been assessed by COSEWIC in the past. 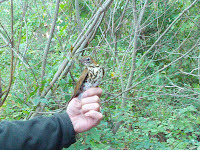 The Wood Thrush was assessed as Threatened and the Eastern Wood Pewee Special Concern. As the names suggest, both of these species are associated with woodland habitat. The Eastern Wood Pewee belongs to a group called ‘aerial insectivores’ that catch their insect prey in-flight. In the past 40 years aerial insectivores have shown a remarkable decline of almost 70%. For this reason the assignment of Special Concern to the Eastern Wood Pewee, one of the most common aerial insectivores in eastern North America, is a harbinger of a startling trend. Four populations of the American Badger were assessed, and three of the four were determined to be Endangered. The remaining fourth population has been classified as Not At Risk for the past 30 years, and has now been moved to the Special Concern category. Badgers need open habitat where they can dig in the soil to create their burrows. Now these few suitable habitat patches are often near roads, making roadkill a major threat to badgers. Many other species, including at-risk snakes and toads, are also particularly susceptible to roadkill. The St. Lawrence Estuary population of the Striped Bass is an example of federal protection and recovery initiatives having a positive influence on a species. In 2004 this population of Striped Bass was designated Extirpated. Reintroduction efforts with fish from the Miramichi River have increased abundance and distribution of the population, and have even resulted in natural spawning. It is not yet clear if this population is self-sustaining, and threats to the Striped Bass such as susceptibility to by-catch from commercial fisheries and dredging are still present. However the reintroduction efforts proved effective enough for the population to be down-listed to Endangered in the 2012 review. The Bay of Fundy population of Striped Bass is however not faring as well. In 2004 this population was designated Threatened. Threats such as exploitation from recreational fishing, by-catch in commercial fisheries, poaching and habitat degradation have taken their toll on the Bay of Fundy population of Striped Bass and the 2012 designation was increased to Endangered. Now that COSEWIC has completed this latest round of Wildlife Species Assessments, COSEWIC’s interim assessment and status report for each of the assessed species will be finalized by the appropriate Species Specialist Subcommittee. 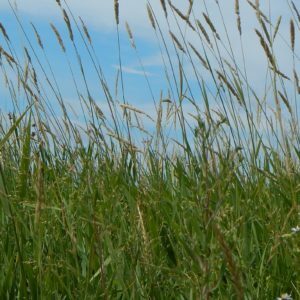 The status appraisals given for each species are compiled as part of COSEWIC’s Annual Report and submitted to the federal Minister of Environment every fall, for the Minister’s consideration for listing under the Species At Risk Act (SARA). Under the Act the Minister has 90 days to issue a response statement for each of the assessed species after receiving COSEWIC’s Annual Report. After the Minister’s response is issued the Government has an additional nine months to review the assessments and, in consultation with the Minister, determine whether to list or not legally list the species under the Act. The Minister can also decide to defer assessments back to COSEWIC. 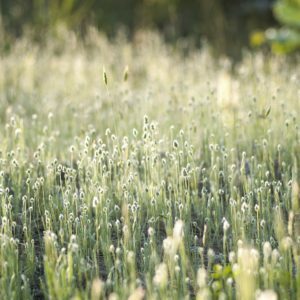 We thank our regular guest contributor and Nature Canada’s Species At Risk Intern, Sarah Kirkpatrick-Wahl, for this post.